Bayern had taken the lead through Mario Basler’s 6th minute effort and held that advantage for almost all of the game until Teddy Sheringham and Solksjaer, second half substitutes for Jesper Blomqvist and Andy Cole respectively, turned the fixture on its head with twin extra time strikes. 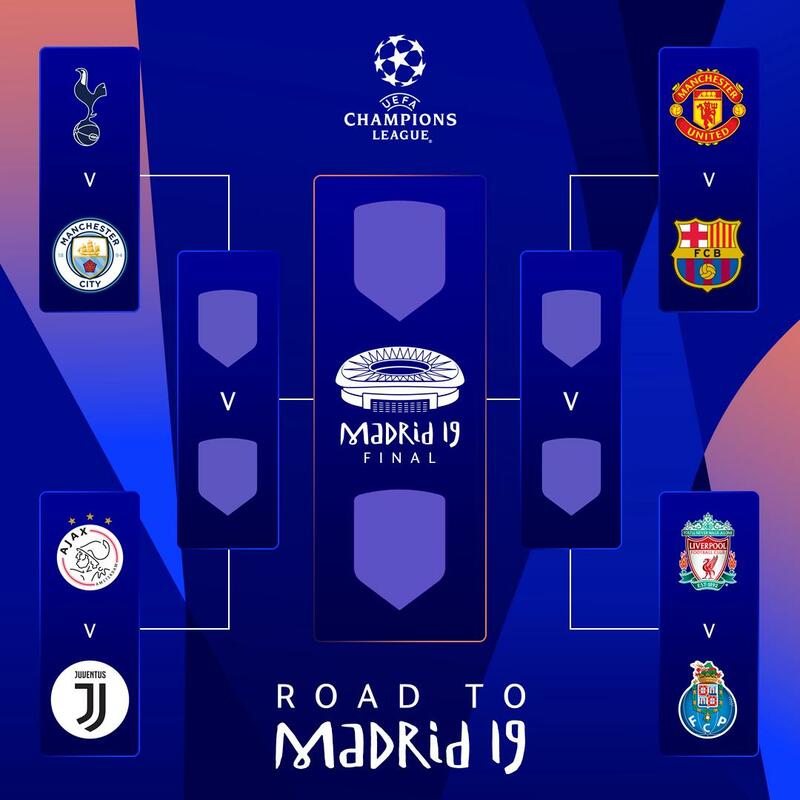 Its perhaps the biggest game of the season for both sets of fans, and they can get the Bet365 code to wager on the team they predict will win the tie. The Spanish giants are sweating over the fitness of star player Lionel Messi. The forward suffered an injury on international duty with Argentina. Although his presence in Barcelona’s squad for the Champions League quarterfinal first leg was in doubt, it looks likely that the injury isn’t as bad as it was first believed. Will Messi be back for Barcelona’s trip to Old Trafford? Messi suffered a groin injury against Venezuela. 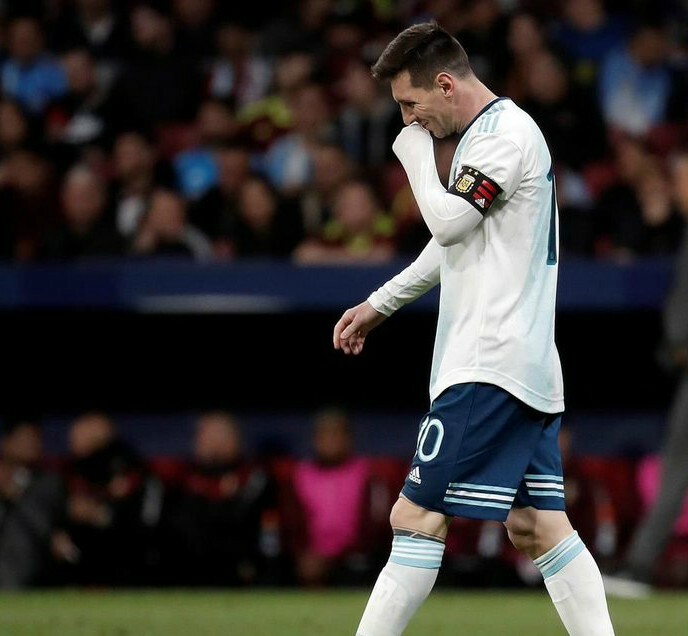 Not only did Messi injure his groin in his first national team appearance since the World Cup, but Argentina lost 3-1 to their unheralded rivals. The forward missed Argentina’s follow-up international against Morocco due to the groin injury four days later. Despite the injury issue, it was reported Messi’s absence was a precaution to prevent further damage. Messi is still expected to be in Barcelona’s starting XI against Espanyol when La Liga returns at the weekend. According to medical research, it takes six weeks for a groin injury to heal. If Messi did have a full-blown groin tear; he would miss both legs of the quarterfinal against Manchester United. Barcelona manager Ernesto Valverde could play Messi sparingly against their city rivals. That is if the manager plays Messi at all. Barcelona are atop La Liga with 10 points separating them with their nearest rivals Atletico Madrid. Messi’s presence may not be needed against 13th placed Espanyol with two weeks to go before the showdown at Old Trafford. Manchester United supporters will have thought they dodged another bullet in the Champions League knockout round. The Red Devils didn’t have to face Paris Saint-Germain’s Neymar in the last 16. Neymar’s foot injury surely buoyed Manchester United’s confidence for the second leg in Paris as they overturned a first leg deficit. It doesn’t look likely that Manchester United will face Barcelona without Messi, however. Messi may be more important to Barcelona this season than ever before. Barcelona seem to be slipping despite being on top of La Liga, in the Copa del Rey final, and in the Champions League last eight. Barcelona’s other stars are not stepping to the forefront like expected. Philippe Coutinho, Luis Suarez, and Ousmane Dembele have all failed to sustain long periods of form. The Barcelona No. 10 has carried the team with 30 goals and 21 assists in 37 games in all competitions. Messi has tallied eight goals and two assists in his last five La Liga games. Against Lyon in the Champions League last 16 second leg, Messi scored or assisted four of the team’s five goals. Messi may be played sparingly until the Champions League quarterfinals. There, he could once again be the shining star that leads Barcelona through.